As seen in The Charlotte Observer and the Arizona Republic. 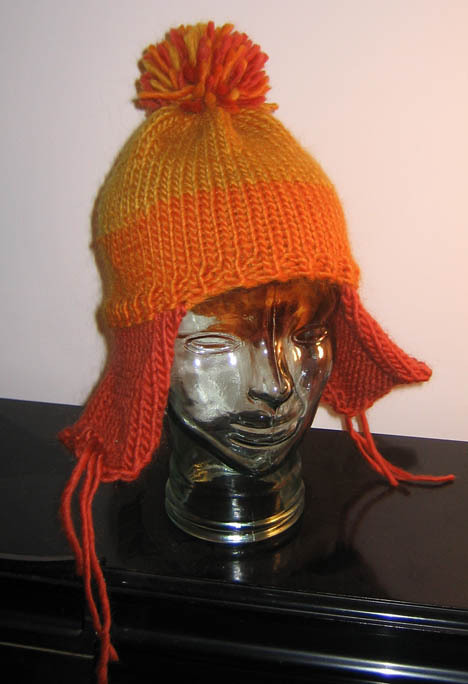 Custom made for you by a fan, so it's extra cunning! 85% wool, 15% mohair. Cotton available (pic). Know a knitter? 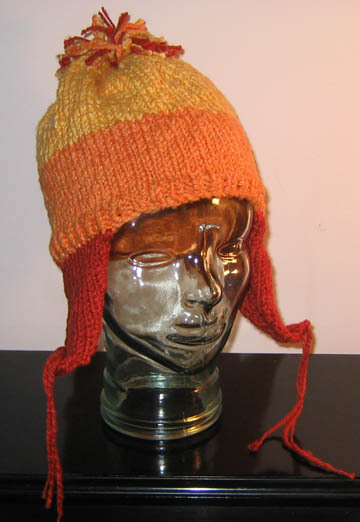 Jayne hat knitting kits available! Kit includes pattern and tips, pompom, and enough yarn for a men's size large. You'll need 16" circular size 10 1/2 needles, double-pointed 10 1/2 needles, and needle for weaving in ends. Kit costs $20 US including shipping worlwide. Bamboo needles can be added for additional $17. Check for a big-screen Summer Serenity showing in your area.